After decades of turmoil and strife, newly independent Kosovo is beginning to find a place for itself on the ever-crowded European tourism market. While those looking for marquee destinations might prefer nearby Montenegro or Croatia, Kosovo offers an ‘off the beaten path’ experience that is nearly unparalleled on the old continent. Check out our Kosovo Tourism Guide to learn more! When is the best time to visit Kosovo? No matter where in the country you plan on going, April to September is going to be a great time to visit. If you want to book something a bit more specific, there are some popular festivals throughout the spring and summer while avid skiers know to visit in the winter. 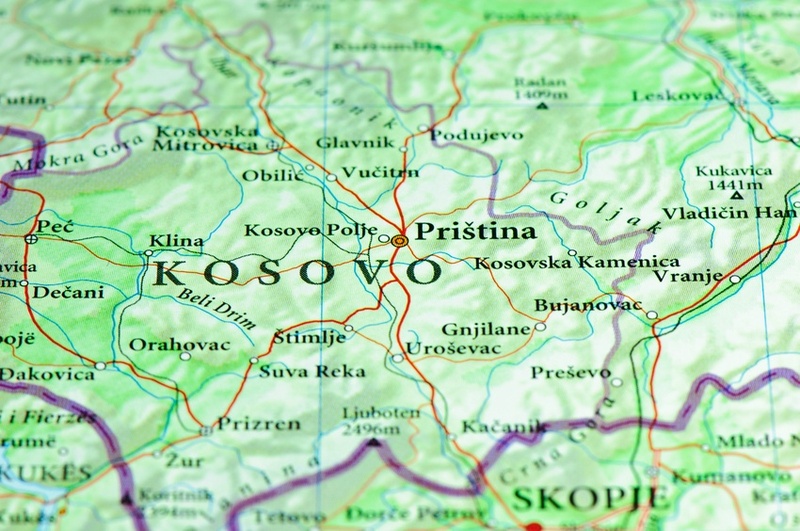 Kosovo is a small landlocked country located in the Balkans. It borders Macedonia, Albania, Montenegro, and Serbia (which claims Kosovo as part of its territory). How do I get around Kosovo? Buses are the main form of public transportation between cities and towns. Service is plentiful but they can be slow thanks to Kosovo’s mostly one-lane roads. You can also hire your own car to get a bit more freedom when it comes to adventuring. *Note: Be careful when travelling between uncontested Serbia and Kosovo. Generally, you cannot enter Serbia from Kosovo if you did not enter Kosovo from Serbia in the first place. The Albanian language is the most widely spoken in the country, though you will also hear Serbian amongst the Serb minority (among a few other languages). Fortunately for travellers, English is fairly widely spoken especially amongst younger people. Kosovo’s capital and largest city is natural place to start your trip. 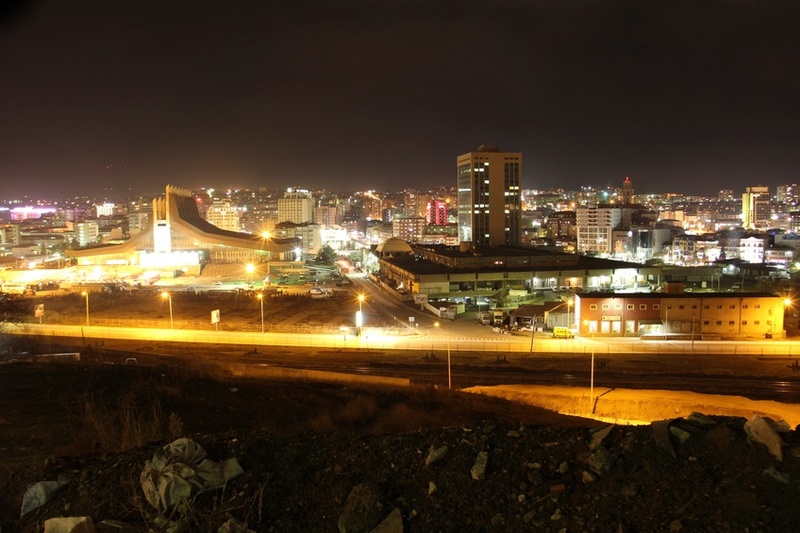 Pristina is not a massive metropolis by any means but years of foreign investment and international intervention have created what is a surprisingly cosmopolitan city. Many citizens of far-flung countries (predominantly Western) call the jumble of different styled buildings that make up Pristina home. You’ll find a diverse collection of food and many cafes to while away the time. Come nightfall, there’s quite a robust club and bar scene (thanks in part to the very young population). It’s not the prettiest or biggest city in Europe, but it is making a name for itself on the continental stage. 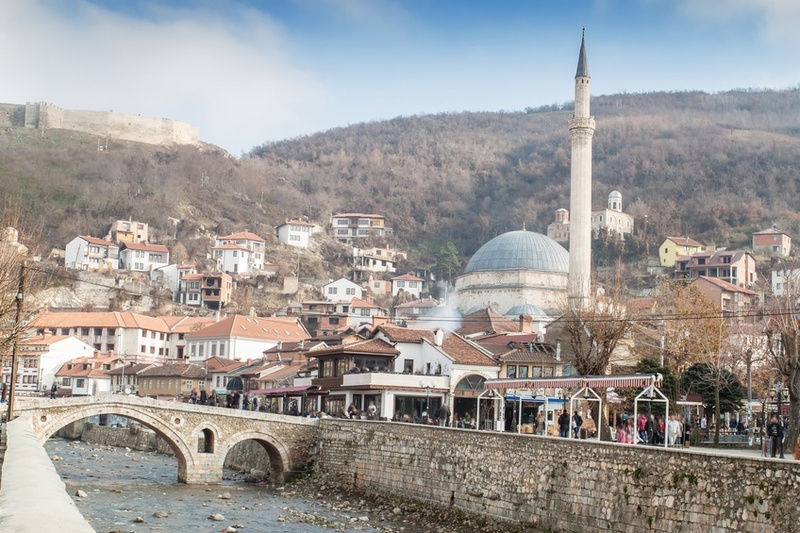 Prizren, Kosovo’s second largest city, is arguably the ‘go-to’ locale in the country. Unlike the sometimes garish architectural mix of Pristina, Prizren is chock full of beautiful historic and religious buildings – especially when it comes to the mosques and churches. The city also serves as the cultural capital of the county when it comes to Albanian heritage, with numerous festivities throughout the year. You can learn the finer points of life from the friendly locals or simply wander amongst the classical bridges and streets. Whatever your choice, Prizren is sure to be a pleasant escape. When it comes down to it however, the real joy of a visit to Kosovo is exploring the relatively untouched and undeniably beautiful landscape. As a result of its tumultuous past, the country has never really been on the radar for even the most seasoned of European travellers. In a continent that has been explored and re-explored several times over, Kosovo remains the one of the few ‘final frontiers’ so to speak. 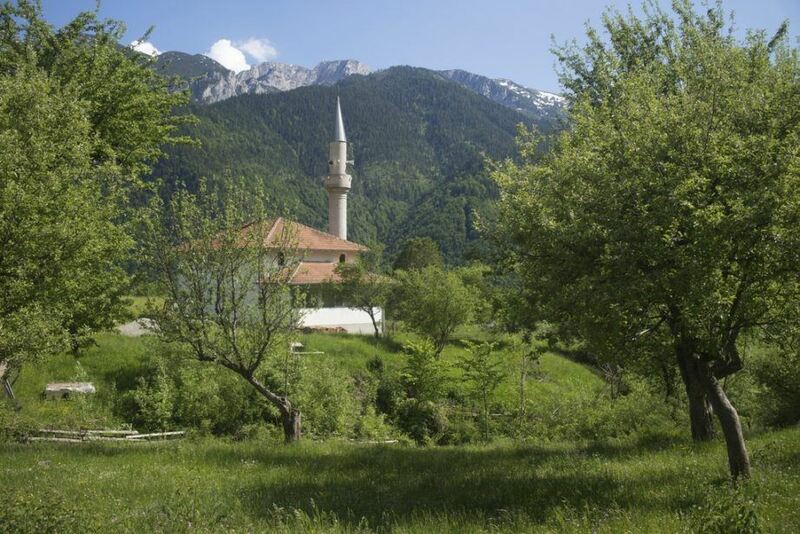 The mountainous landscape and idyllic villages throughout the land come together to form a unique getaway, even if they don’t always stand apart on their own. Before setting off you should definitely do your research and make sure you are in a safe area (unexploded landmines are a danger, though most are clearly marked). If the life of an alpine explorer tickles your fancy you can start things off in the city of Peja, where the nearby Rugova mountains offer up excellent hiking, mountaineering, extreme sports, and some of the best skiing in the region. The small mountain village of Brod (close to Prizren) gives visitors a glimpse into a unique way of life in this part of the world – not to mention some spectacular sights. In the end though, it’s not so much one destination that makes exploring the Kosovar landscape a treat but the complete package. We may use the term hidden gem a little bit too often, but in the case of Kosovo you’re likely to stumble upon some even we haven’t found yet! 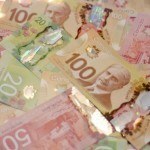 Round trip flights between Pearson and Pristina are not overly cheap, often starting just shy of the $2000 Canadian mark. There are many (considerably cheaper and larger) airports in nearby Balkan countries that might serve you better. Consider flying into a neighbouring country and making your way to Kosovo by other means. First off, you should keep in mind that Kosovo has unilaterally adopted the euro – meaning it is an easy trip to visit at the end of a eurozone wide excursion. Prices on the whole are pretty cheap, especially by ‘euro’ standards. Food and transportation will not set you back much, but you should be prepared to invest a bit more in accommodation. In addition, expect to pay more in Pristina than some of the other cities and towns. 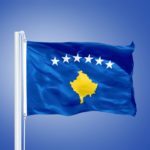 Despite the well-publicized troubles of the last few decades and ongoing dispute over independence, Kosovo is a surprisingly safe country. There is no nationwide advisory and normal security precautions are recommended throughout by the Canadian government. That being said, there is a major regional advisory for the north of Kosovo you should be made aware of. Non-essential travel is not recommended for Leposavić, Zubin Potok, and Zvećan and the northern part of Mitrovica – which continue to have tension between ethnic groups. Beyond that, you should be aware of petty crime in busy areas as well as car thefts. Avoid gatherings and demonstrations, as they could turn violent. In some rural areas, there are unexploded landmines, so make sure you are travelling in a safe area when hiking or walking. Be careful when trekking into the mountains and don’t overestimate your skill level. Finally, road conditions vary throughout the country, with many rural areas and remote roads in rough shape. For more on travel safety, check out the Canadian Travel Advisory for Kosovo. Share your experience in the comments section! 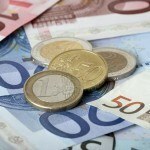 You can also learn more about Kosovo in the Country of the Week, and then buy your euros with FXtoGO.